Not long to go now before the next Rydal Hall residential art break in Cumbria is due to start. It promises to be another good one! I'm really looking forward to returning in June again next year (a full class already) and again 25 - 29 May to run another exciting art course painting and drawing in superb Lakeland surroundings close to the magnificent Rydal Hall. I return again in the Autumn next year in 12-16 October to teach you how to paint all those wonderful glowing colours in Lakeland - the reflections will be magnificent! Here are links to see just how great the art breaks at Rydal Hall with me are for you! 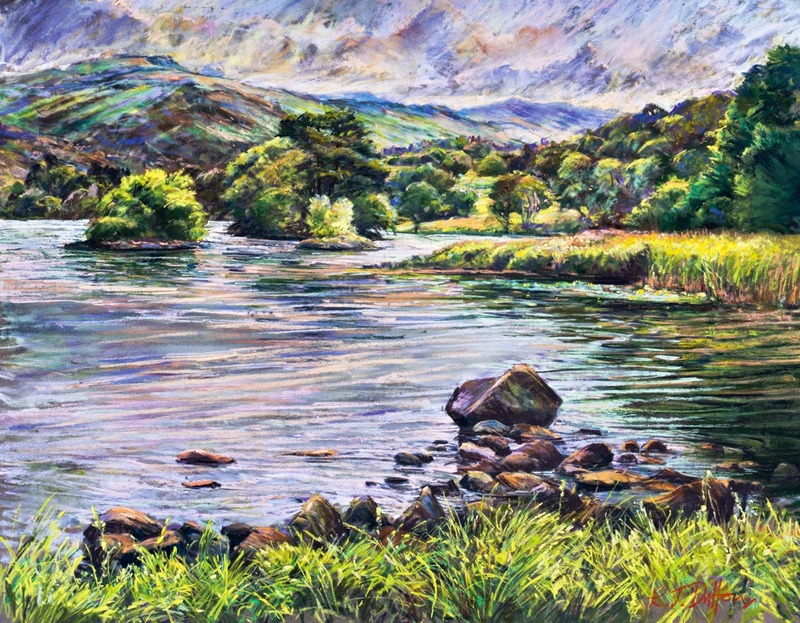 Just to let you know, I finally got to finish my own colourful pastel painting started as a demo from a spectacular view along the lakeshore of Rydal Water for my students art Rydal Hall in June '14. It's taken a while, but that's how it goes sometimes - the busy schedule of an artist I'm afraid! If you need any further information about any of the residential breaks at Rydal Hall do give me a call - happy to help! Places are limited so do get your skates on to secure your place! Welcome! My mission is to enrich your personal artistic progress - whether you consider yourself to be just starting or a more experienced artist. 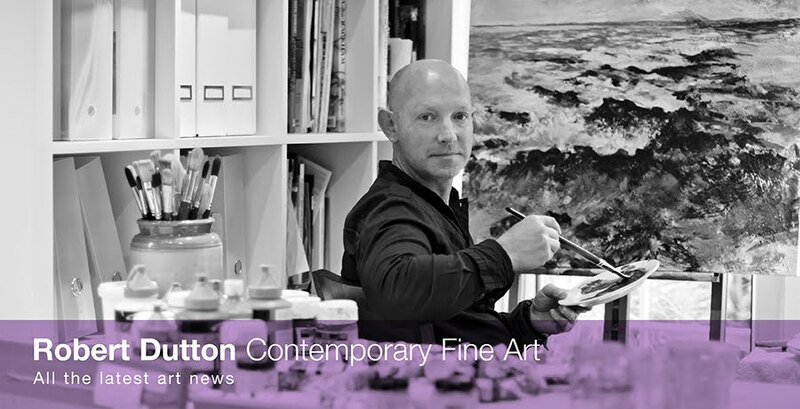 As a leading Ambassador for professional fine art brands such as Canson (Fine Art Papers from France), Royal Talens (Holland) and Derwent Art Materials (UK) demonstrating and using their amazing art products in contemporary and experimental ways, ALL our collective dreams become a reality! See you on a workshop soon! more here.... Simple theme. Powered by Blogger.